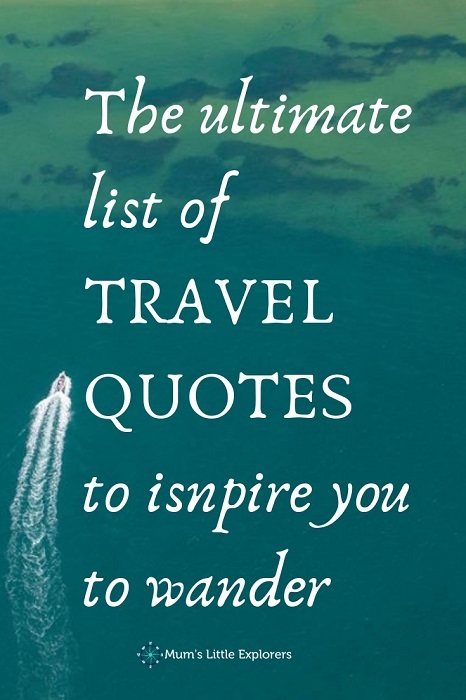 A list of travel quotes to inspire you on your journey. 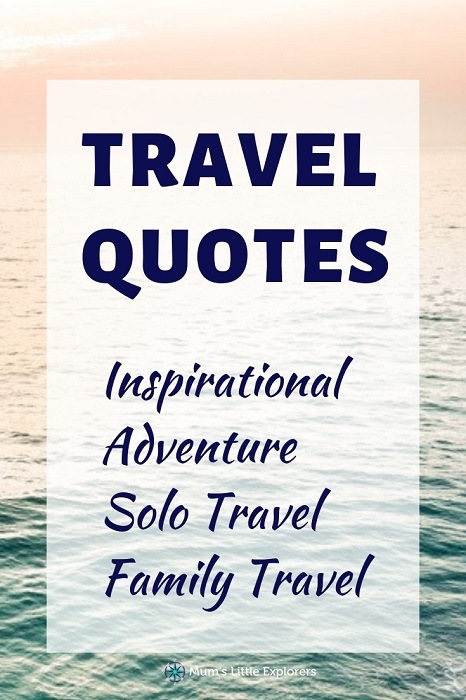 Including inspirational travel quotes, adventure travel quotes, family travel quotes and quotes about travel with kids, even some funny travel quotes to make you laugh. Words can be powerful, and everything you read can influence you in some way, especially if someone well known has quoted them. 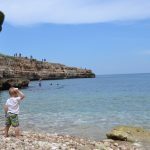 This is a collection of my favourite travel quotes to help inspire, motivate, and encourage you to pack up your bags whether you are a solo traveller, travelling in a couple, or even heading off with the family to travel with kids. Don’t wait for the perfect time to travel. there isn’t one. Dare to dream and dare to explore. Be inspired. 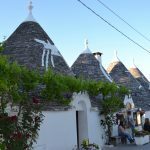 Here is a collection of more than 90 of my favourite travel quotes. Skip to the main headings to find the subject you are interested in. The best Inspirational travel quotes to inspire you to travel. 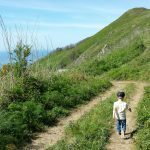 A list of our favourite adventure travel quotes for those who love to wander and explore. 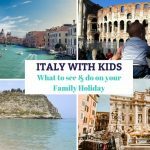 The best quotes about family holidays to inspire you to travel with your kids more. 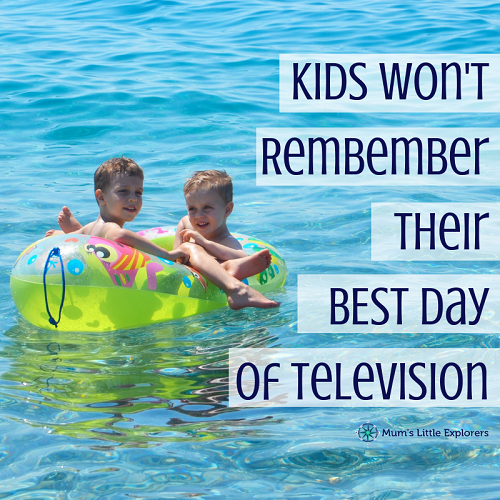 After all, you don’t have to wait until your kids are “old enough”. 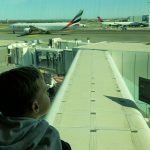 You can travel with kids of any age! 2. 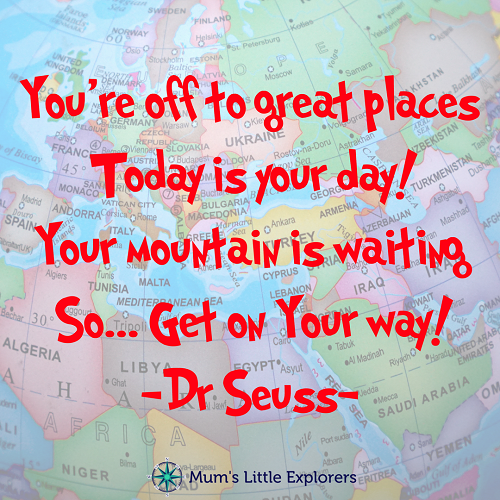 It is never too early to begin exploring the world. 4. Enjoy the little things in life, or one day you’ll look back and realise they were the big things. 11. Travel is the best teacher. The only way to an open mind is by taking a plane out into the open world. – C. JoyBell C.
13. We should live every day like it’s a holiday. 17. 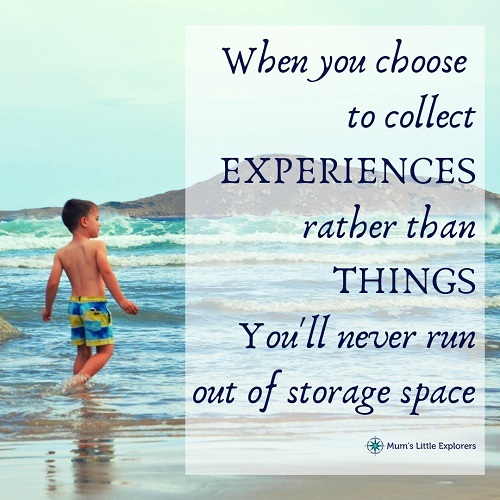 When you choose to collect experiences rather than things, you will never run out of storage space. 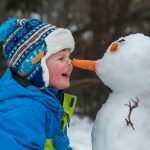 A list of funny travel quotes to get you laughing. 1. Forget champagne and caviar – Taste the world instead! 2. It’s bad manners to let travel wait! A list of road trip quotes that will make you want to jump in your car and hit the road. 8. We don’t care how long it takes, because we are going somewhere beautiful. 9. An open road and your favourite song is sometimes all the therapy you need. 10. Stop worrying about the potholes in the road and enjoy the journey. 11. The road is calling. 13. It’s not about the destination, it’s about the road. 15. Road trips aren’t measured by miles, but by moments. More travel quotes to inspire you to explore, whether it be near or far. 10. Once a year, go some place you have never been before, or 10 places. 11. Travel, before you run out of time. 12. When travelling, always take the scenic route. 14. When in doubt, travel. 15. Don’t listen to what they say about a place, go to see it for yourself. Are you ready to take off yet? If these inspirational travel quotes haven’t given you itchy feet then nothing will! 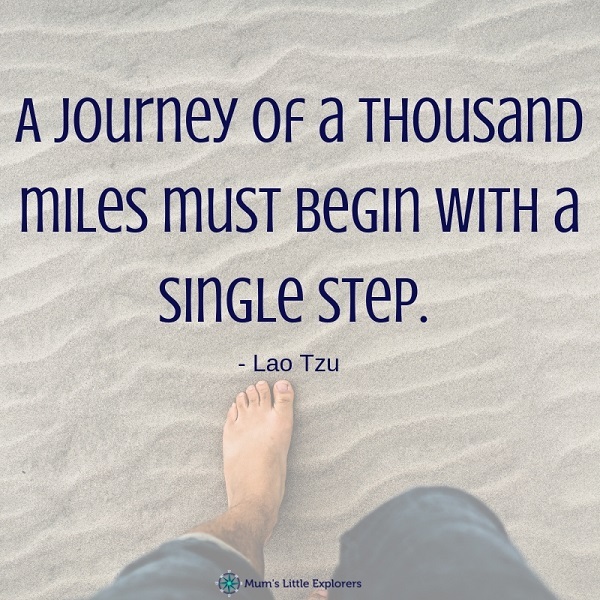 If you know any other travel quotes, whether they be travel quotes about holidays or road trips, inspirational or motivational travel quotes, or if you have a favourite funny travel quote you want to share, let us know.